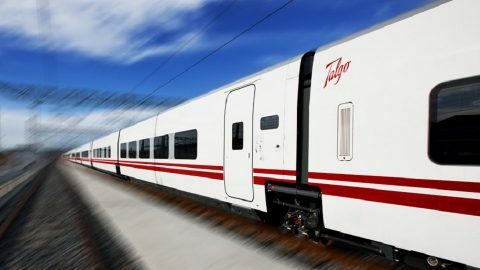 Deutsche Bahn (DB) has ordered 23 new long-distance trains to be produced by the Spanish manufacturer Talgo. The deal is worth 550 million Euros and includes an option for ordering another 77 trainsets. 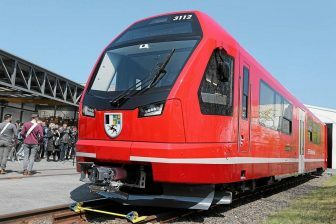 The first train will be entered into service in 2023. 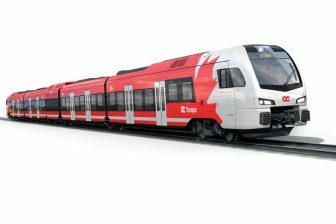 Deutsche Bahn plans to use the ordered Spanish units on three long-distance routes: between Berlin and Amsterdam, Cologne and Westerland and Hamburg and Oberstdorf. The trains will be capable of running at a maximum speed of 230 kilometres per hour. 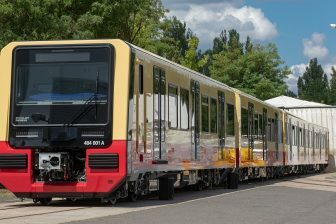 Deutsche Bahn acquired new trains to comply with the increase in passenger traffic. The company carried 145 million passengers by its long-distance services in 2018. This is three million more than in the previous year. The DB Board Member for Passenger Transport Berthold Huber forecast that long-distance traffic will reach 2000 million passengers by 2020.